A couple of years back we found out that Steve Coogan (Philomena, Alan Partridge, Tropic Thunder) and John C. Reilly (Chicago, Gangs of New York, Step Brothers) would be playing the legendary comedy duo Laurel and Hardy in a movie titled Stan & Ollie. Now Entertainment One UK has released an official trailer for the movie. Stan & Ollie tells the true story of what ended up being the final chapter of the comedy duo’s run as performers. Shirley Henderson (24 Hour Party People, Harry Potter and the Chamber of Secrets), Nina Arianda (Midnight in Paris, Florence Foster Jenkins), Danny Huston (X-Men Origins: Wolverine, 30 Days of Night), and Rufus Jones (The Foreigner, Paddington) star alongside Coogan and Reilly. Continue below for a full synopsis and to check out the official trailer. 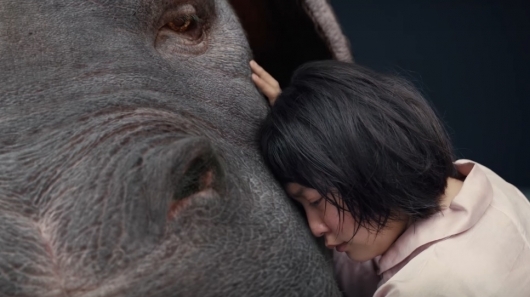 Netflix has released an official trailer for OKJA, the next movie from The Host, Mother, and Snowpiercer director Bong Joon-ho. The movie follows a young girl, her giant animal friend, and the people trying to help her save the animal from a company who want the creature for themselves. Starring is Tilda Swinton, Paul Dano, Lily Collins, Steven Yeun, Jake Gyllenhaal, Giancarlo Esposito, Devon Bostick, Daniel Henshall, Shirley Henderson, and newcomer An Seo-Hyun. Check out the trailer for OKJA below. 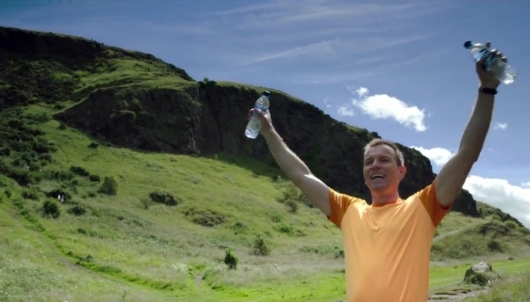 Sony Pictures has released an official trailer for T2: Trainspotting, or Trainspotting 2, the sequel to Danny Boyle‘s 1996 drug addiction dramedy. Boyle returns to direct the sequel, with original cast members Ewan McGregor, Ewen Bremner, Jonny Lee Miller, Robert Carlyle, Kelly MacDonald, James Cosmo, Shirley Henderson, and Irvine Welsh—who also wrote the books the original and its sequel are based on—returning to reprise their roles. John Hodge, who was nominated for an Academy Award writing the original, penned the sequel as well. Read more about the movie and watch the trailer below.